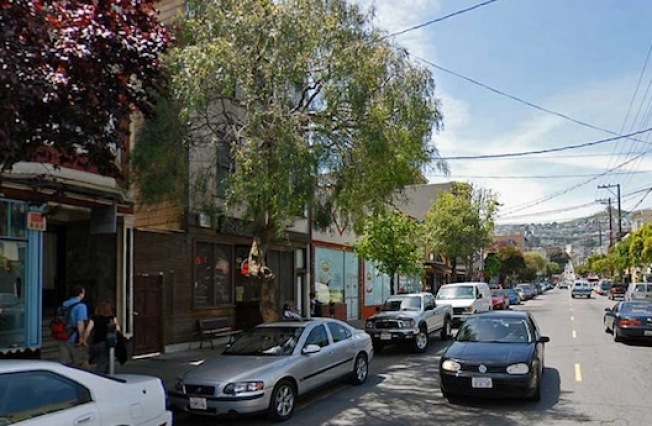 Noe Valley's 24th Street wants to lift the ban on the number of restaurants allowed into the neighborhood. Following the example of Union Street, 24th Street in Noe Valley's getting in line to see if they can take the cap off their restaurant population, seeing as how it's led in recent days to "nearly 15 vacant storefronts." According the manager of the now-shuttered Streetlight Records there, the cap on restaurants — three max! — was probably a precursor to our chain ban, and also a reaction against possible gentrification. But now, he says, "the area is gentrified." Milk: spilt! Might as well lift the ban and allow restaurants back in? The move began, believe it or not, four years ago when business owners and residents saw all the hot stuff going down at Valencia, with little to no action on 24th (that's also when the Planning Commission decided they'd allow three restaurants on 24th). The new proposal would allow an unlimited number of restaurants on 24th, as long as they each get a conditional use permit from the City. The Planning Commission hears the proposal late Thursday.